DAVID LE/Staff photo. 4/29/15. 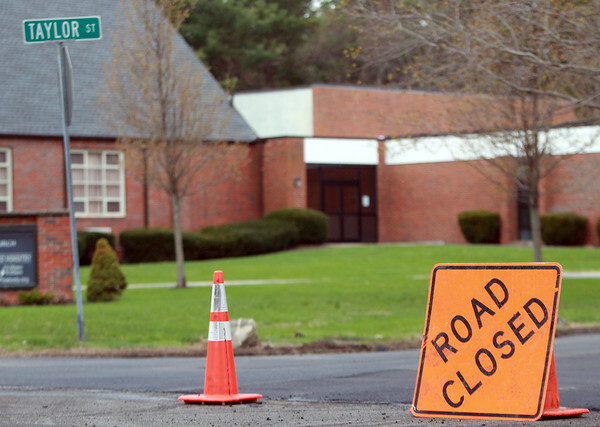 Taylor Street in Peabody was closed off to traffic on Wednesday morning after the whole street was repaved to take care of a pothole issue that had plagued most of the street.